The grease is of NLGI grade and prevents corrosion. It comes in light Yellow, Amber and White colour. It has a smooth and buttery consistency. It is utilized as a vital component in various cars like Ford Falcon, Volkswagen Kombi and trucks like Dodge D400 and Ford F350. 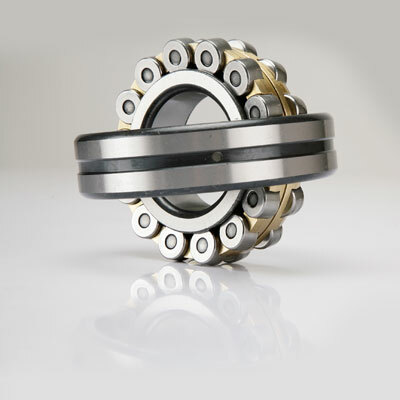 On account of their optimized cage geometry, these bearings have a longer service life. Their better ball quality offers smooth running and noise free bearing. 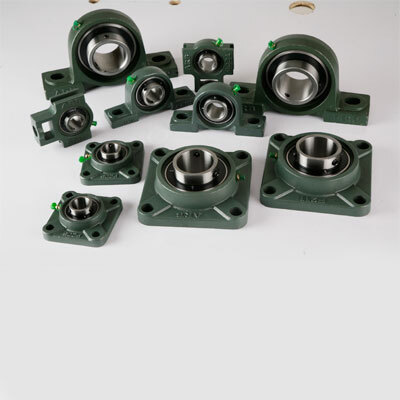 These bearings can support heavy radial loads and are suitable for high speed operation. 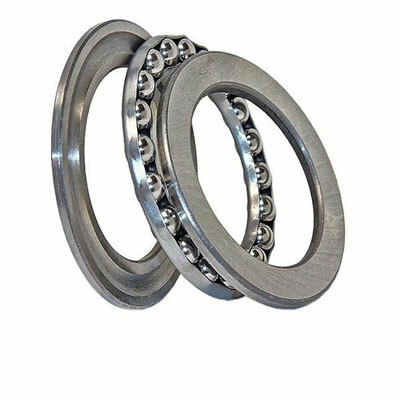 These bearings have a self aligning nature. 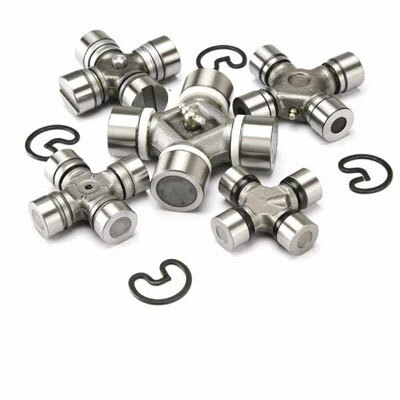 They can be used when a misalignment occurs between the inner and outer ring due to shaft mounting errors of shaft deflections. They can take up both radial and axial loads. 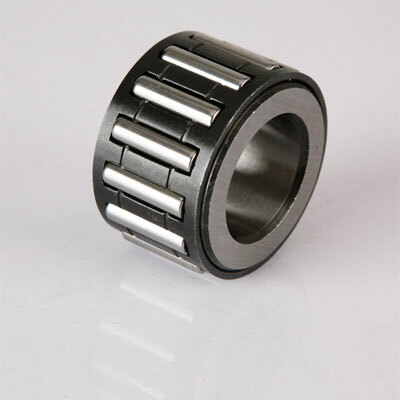 These bearings are self aligning in nature and can hold axial loads and moderate radial loads. 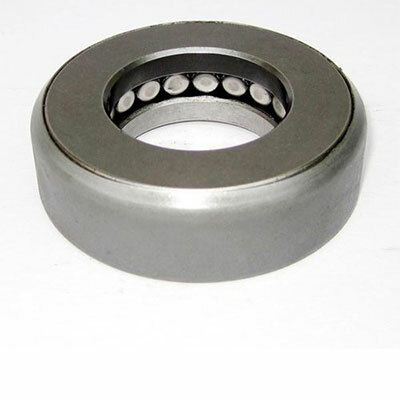 Press steel cages are utilized in these bearings that hold together the roller set and the shaft washer. 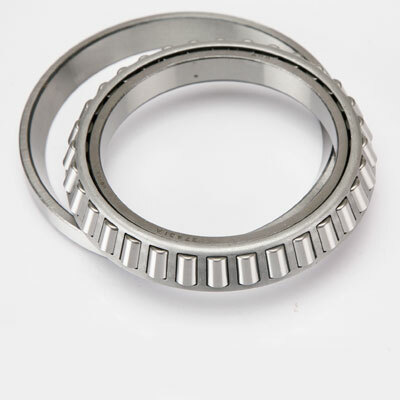 Mostly used in pairs opposing each other, these bearings have a large capacity for radial loads, axial loads and combined loads. They comprise pressed steel cages. 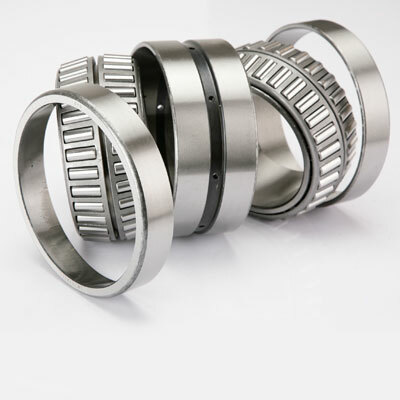 Machined or pin type cages are used for large sized bearings. 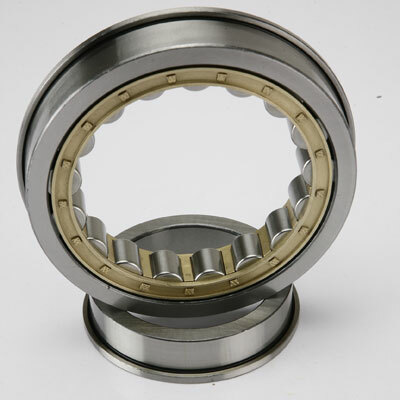 Inexpensive and easy to install, these bearings can be fitted with hands. They enhance the rigidity of shafts and promote longevity. They can be made of steel, polyamide, brass or aluminum. Available in two categories- caged type and without cage (Full Complement Type), they have great capacity for taking even high shock loads. They contain 2 tapered thrust races, rollers, cage and an outer retainer that holds the components. 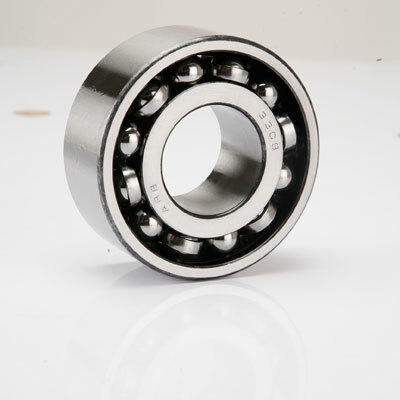 They are deep groove ball bearings with an extended inner ring and spherical outer ring. 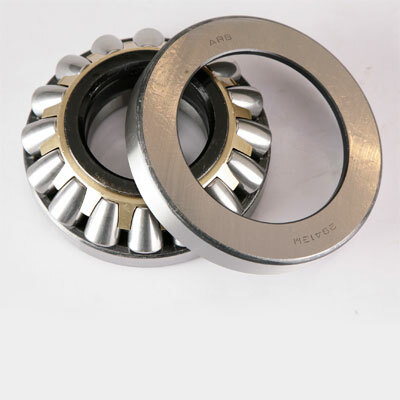 They require no maintenance and are used in conveyor systems and agricultural and construction machinery. 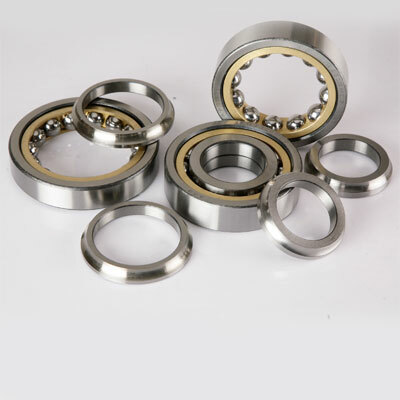 These bearings are made to cater to the special and specific requirements of the customers. They can locate the shaft in both directions and can carry axial loads in both the directions. They have a long service life. They are suitable for taking axial loads in one direction and hence should not be subjected to any radial load. They are inappropriate for high speed operation. They display a self aligning feature due to their configuration. 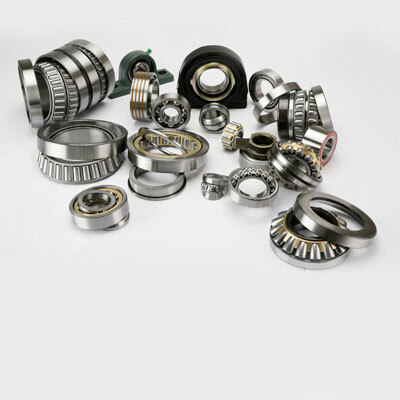 They contain two rows of ball on the inner race and a common spherical surface on the outer race with the center coinciding with bearing’s center. 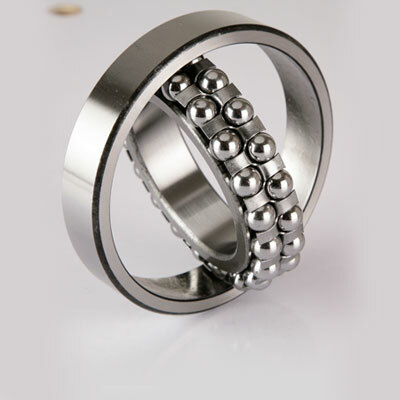 Arranged back to back as two single row angular contact ball bearings, with inner and outer ring as one piece respectively, these bearings are narrower. They can handle axial load in either direction. 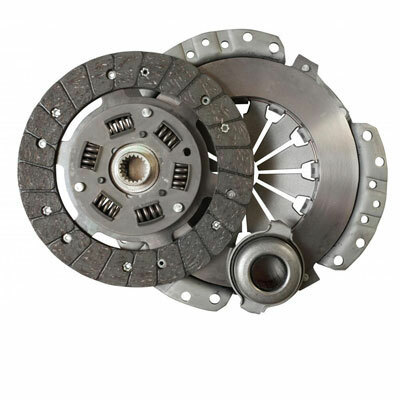 Pro Clutch is an automotive clutch that ranks high in terms of quality and performance. 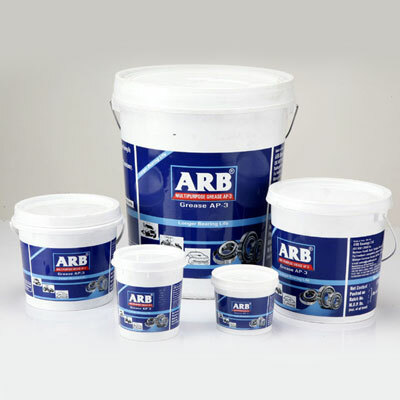 It is utilized in tractors, passenger vehicles, and light commercial vehicles as well as medium and heavy commercial vehicles.